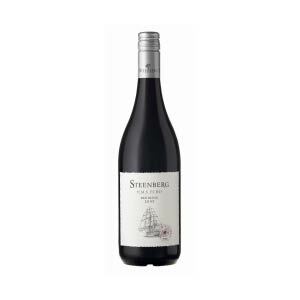 A strong dark red fruit nose round off this medium bodied wine and flavours of liquorice, chocolate and Cigar Box linger. An elegant Bordeaux style blend with a great structure and soft tannins. A strong dark red fruit nose round off this medium bodied wine and flavours of liquorice, chocolate and Cigar Box linger. 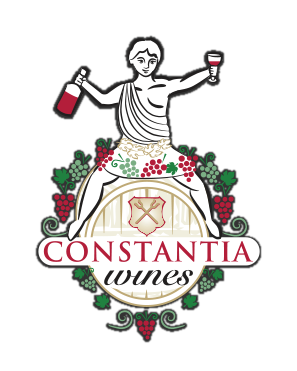 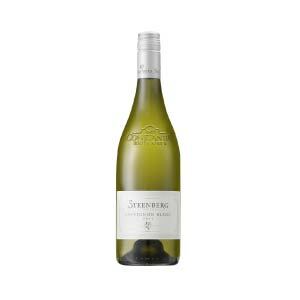 Fruit from Constantia, Robertson and Darling.